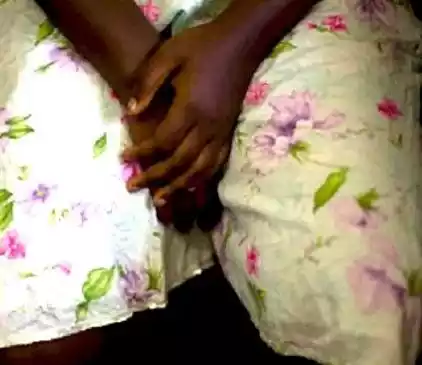 A middle-aged woman identified as Mrs. Esther Abgundu, has been accused of forcing a hot iron into the private part of her five-year old niece in Ekiti State. According to reports, the little girl’s offence was that she ate out of her aunt’s daughter’s meal. The incident which occurred on November 26 at Ijelu-Ekiti, Oye local government area of Ekiti State, sparked outrage in the sleepy community. 0 Response to "Woman Forces Hot Iron Into Niece’s Private Part In Ekiti"